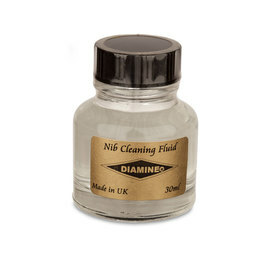 Diamine are renowned world wide for the quality of their fountain pen inks. 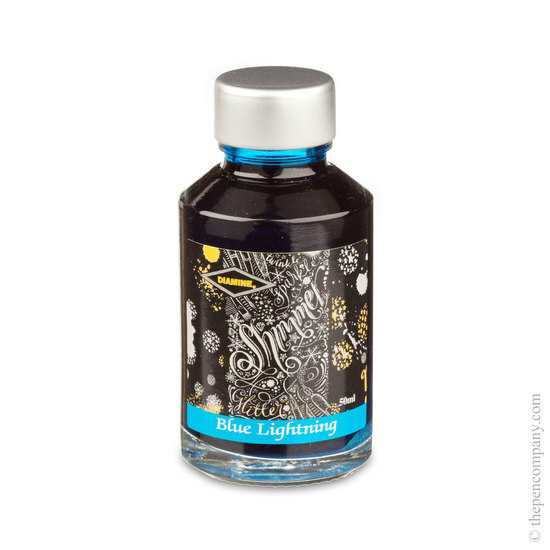 These Shimmertatic inks are no exception - they're the result of several years of research and development. 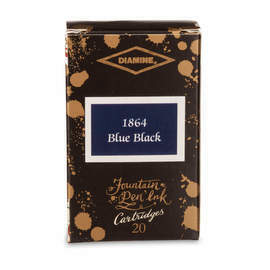 Each ink contains gold or silver metallic particles to complement the ink colour and add a satisfying shimmer to enliven any handwriting. 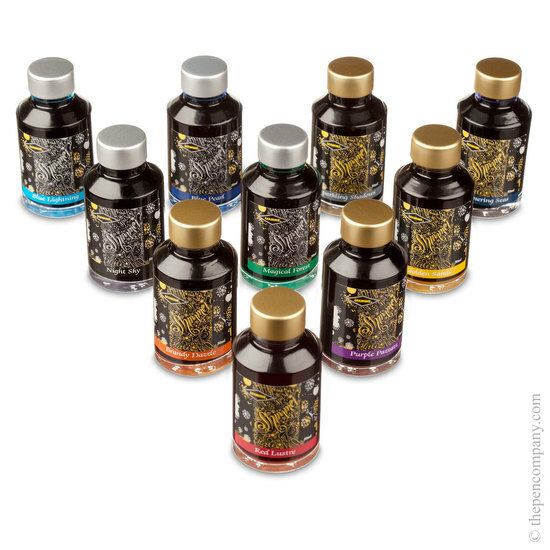 The metallic particles will naturally settle in the bottle and the bottle must be shaken before filling your pen. 50ml Glass bottle. Made in Liverpool, England. I was skeptical as to how "shimmery" the shimertastic ink would be but it doesn't disappoint. The ink writes beautifully, the sparkle is definitely there although subtle in certain lights. Agreed the only difficulty is having to be quick when filling your pen but so far i have had no issues (2 months). Im eager to try the other colours, so far I have only tried the sparkling shadows. 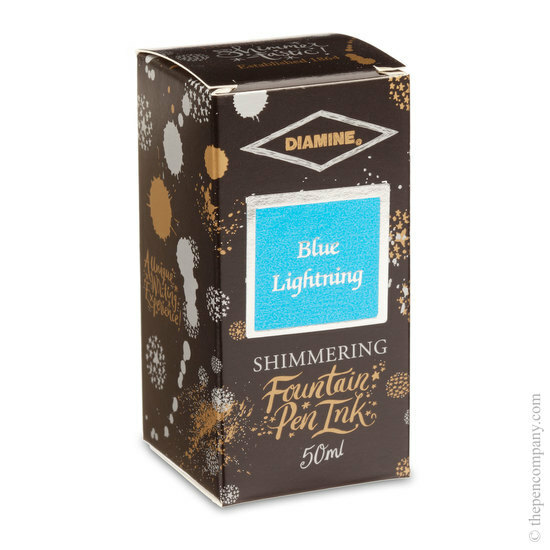 Being a collector of inks and fountain pens, I was very eager to try out the Shimmertastic range new to the Diamine catalogue of products. I was not disappointed. The tricky bit is keeping the ink in suspension after shaking it up long enough to get ur piston fountain pen filled up. But the results are awesome! Tilting the page to catch the light. ....and each ink lights up with beauty. I have so far tried all but two of the range, I bought Golden Sands and Green Forest especially for writing Christmas Cards. I have samples of the others. 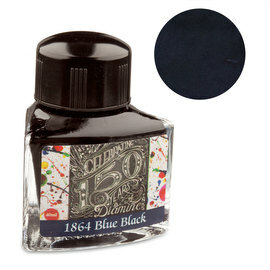 I have to congratulate Diamine for giving J Herbin 1670 range a run for its money. 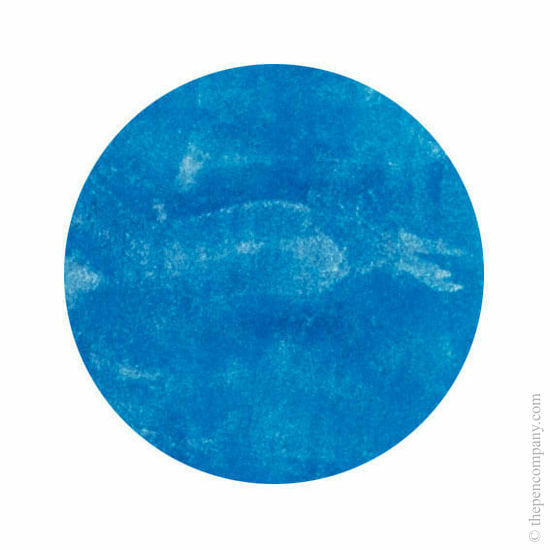 (Except Emerald of Chivor) which is another ink in it's own league. 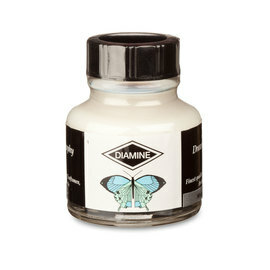 Diamine's pedigree shows their usual great quality, and diversity in this range! Fantastic! 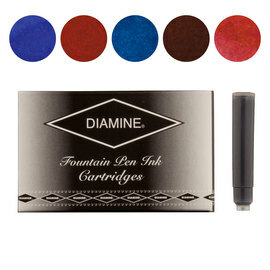 Yes, Diamine Shimmertastic ink was developed to be used in all fountain pens.